Service was prompt, they didn't try to talk me into any additional work. I feel confident about their service. 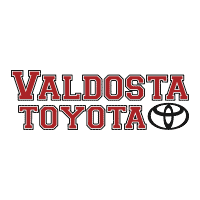 I would have no problem recommending Valdosta Toyota. I have only ever been to this particular dealership for service, and they have one of the best service departments I have ever seen. They take care of their customers quickly and efficiently. I will definitely bring my car back to them whenever I need it serviced!